This is a great 'simple' Sahara option for those who would like a taste of the Sahara desert. 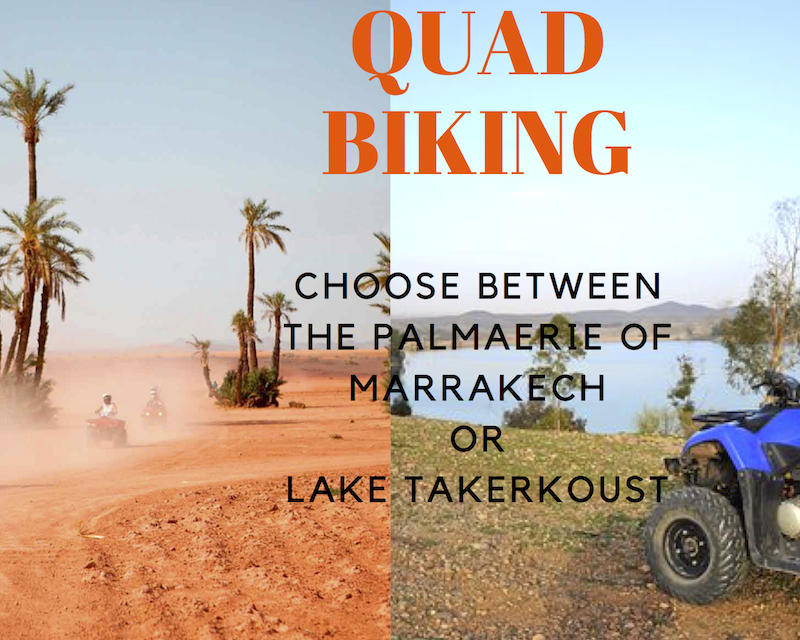 Zagora presents a lunar landscape in vast contrast to the multicoloured and multi-tiered city of Marrakech. Just choose the hostel you would like to stay in and pack some good padding for the camel treks! Arrival at your hostel in Marrakech. Enjoy your day, soaking up the sun at your leisure be it on your accommodation terrace with a glass of tea, or in the markets followed by a strong nos-nos (a.k.a best coffee in the world). Experiencing sunrise from the comfortable saddle of a camel, you will begin to make your way back to Marrakech. 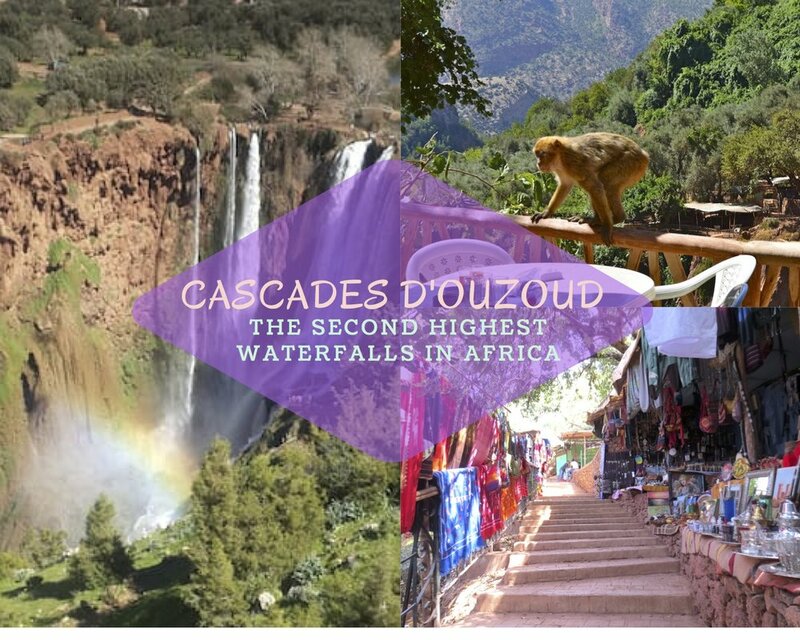 You will stop in Ouarzazate in time for lunch and if there is further time you may have the opportunity to visit the famous film studios and Kasbah. 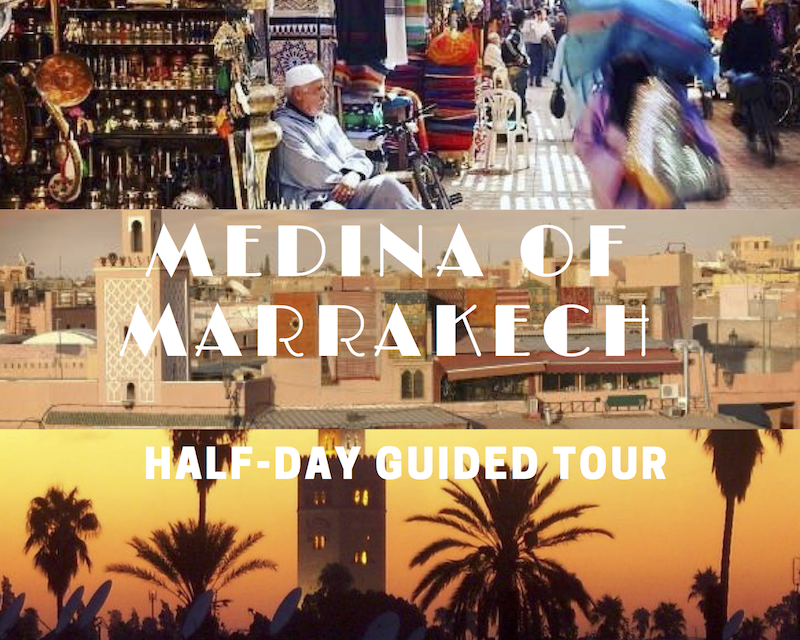 You will then revisit the Atlas before returning to Marrakech and back to your accommodation.